All around the world, there’s an urgent need for compassion – a need for us all to come together, and to talk. We’re living in a time where our differences are making headlines, while our humanity, our common ground, bows to fear. 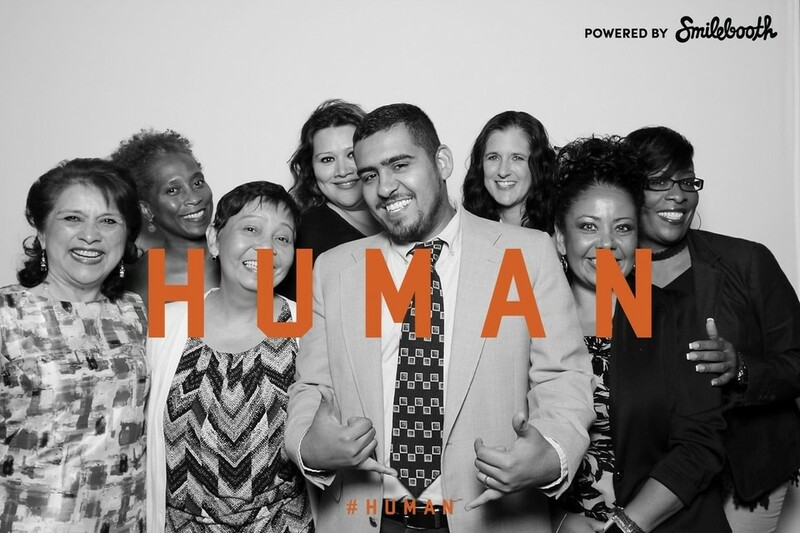 That’s why we launched the HUMAN campaign because what we have in common is more important than the differences that divide us. These conversations are uncomfortable, but we need to open up the dialogue to push forward and understand the things we may fear. 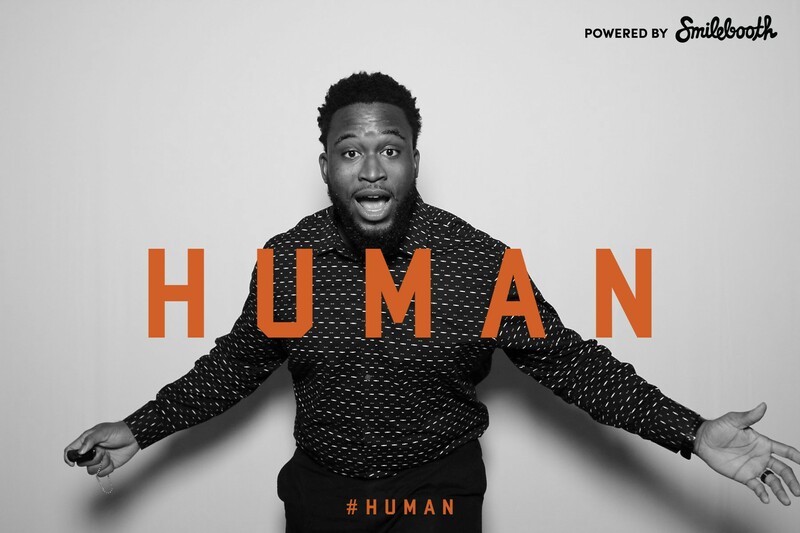 Solving issues engrained in our history will always bring up uncomfortable narratives, but if we can solve them together as neighbors, friends, and fellow humans, then we have a chance at success. 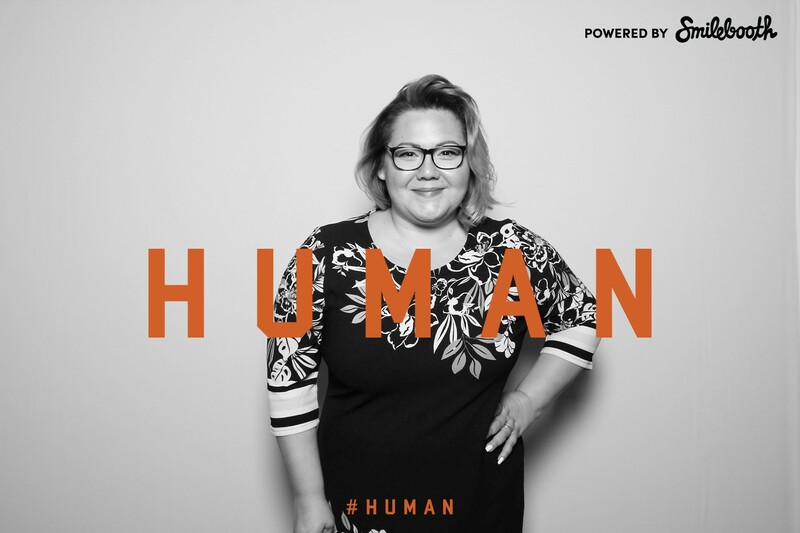 HUMAN opens up a new dialogue about who we are, and what we have in common. 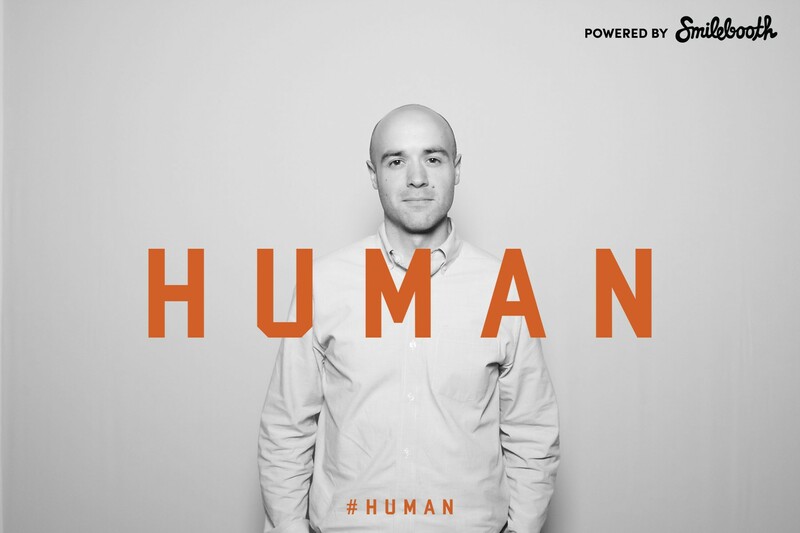 A few people in our network shared what it means to them to be HUMAN. 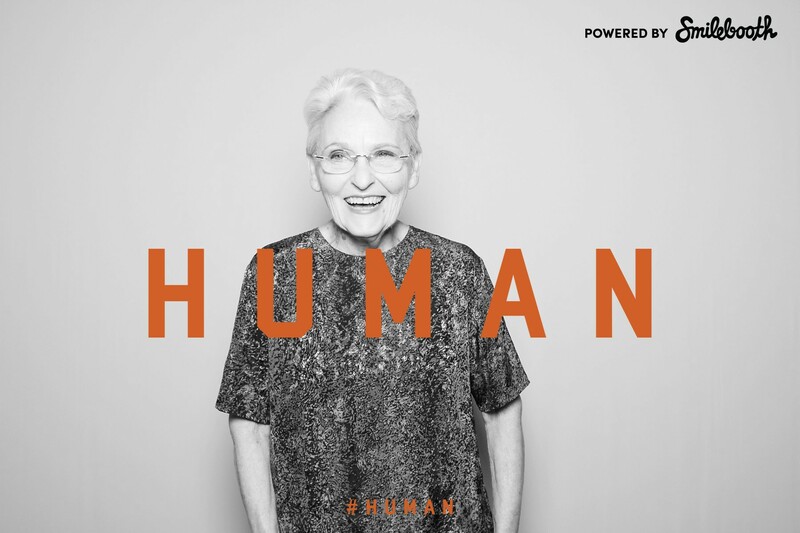 You’re human, and we may have something in common – tell us about it. 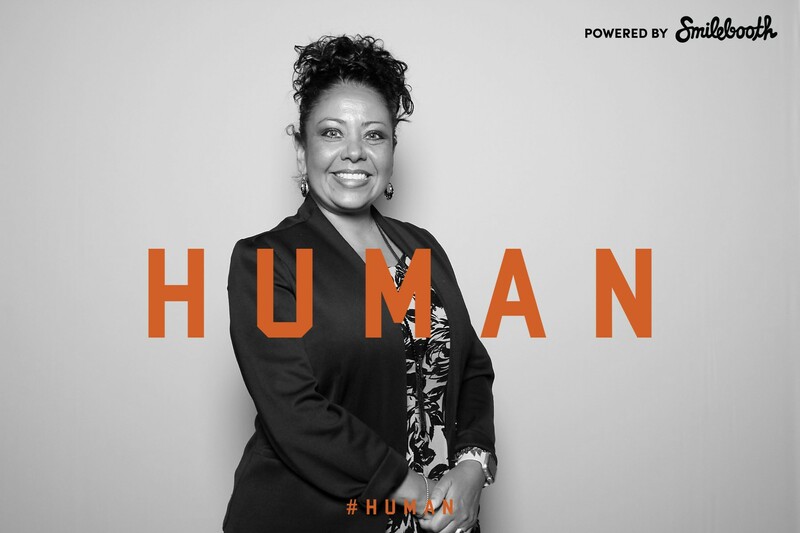 Visit http://www.bakerripley.org/HUMAN to share your story with others.